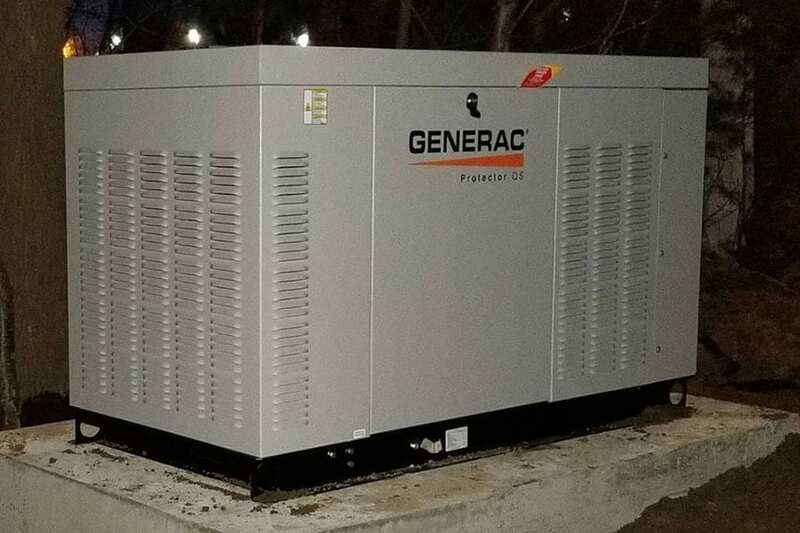 If you search for home backup generatos Methuen MA you will find Hoover Electrical, LLC a highly trusted and reliable electrical contractor that installs home backup generators Methuen MA. 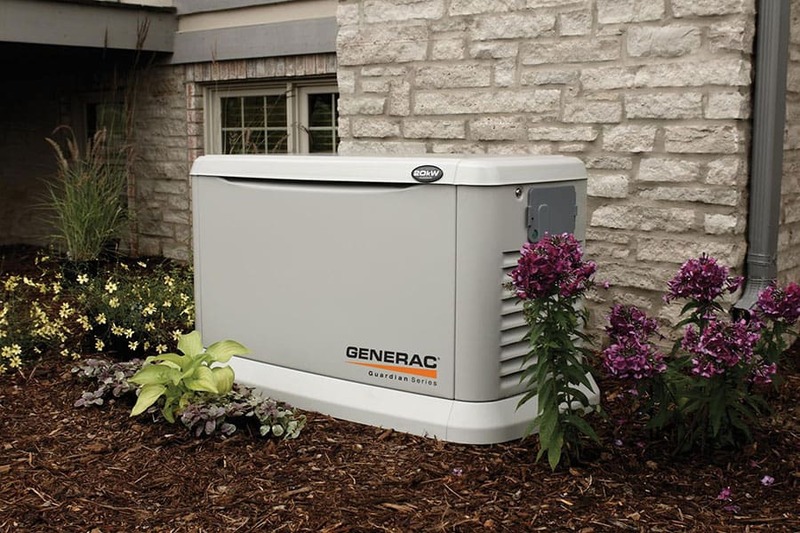 As a home owner in the Greater Boston area, you should choose a residential backup generator to protect your home during power outages and give you peace of mind that you and your loved ones will be safe and protected. A residential backup generator runs on natural gas or propane and sits outside of your home just like a central air conditioning unit. It delivers power directly to your electrical system and can therefore back up your entire home or, if you choose, just the most essential items. 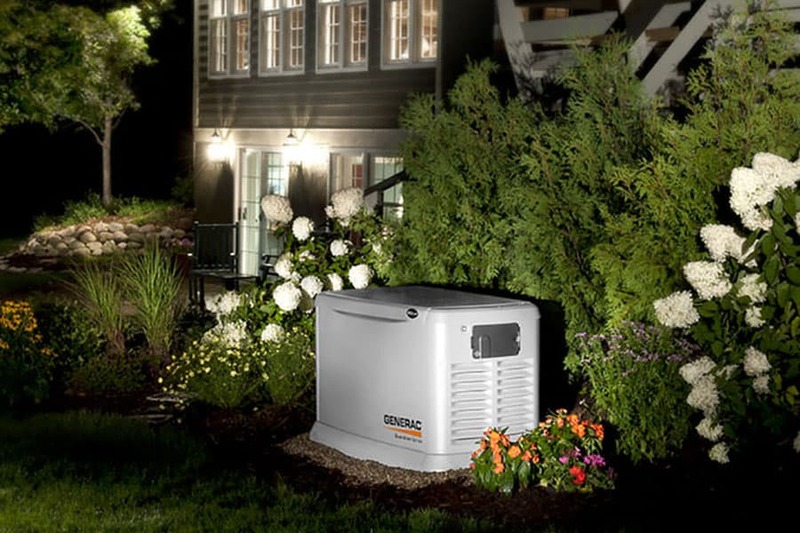 Click here to read some customers reviews about our installation of home backup generators Methuen MA customers rave about. Looking for a commercial electrician Methuen MA residents can count on for lighting, repairs, installations and more? Contact Hoover Electrical LLC directly at 978-737-3333 or click to complete our online quote request form.